Your metabolism is one of the major keys to providing your body with the energy it needs to keep going. It converts the food you eat into the energy you need to sustain normal body functions. Research has shown that it may actually be a process necessary to sustain life. A decrease in your metabolic process can result in numerous health problems. Some of these include diabetes and obesity. Emmett Williams, President of MYZONE, recommends exercising before breakfast because you haven’t had anything to eat yet. This will boost your metabolism for the day ahead. He also recommends high intensity interval training (HIIT). “Do interval type work, one minute fast, one minute walking,” he says. Inactivity can lead to a number of health problems, including obesity, illness and mental health issues. That being said, exercise has incredible health benefits. It helps combat health conditions, diseases, improves mood, helps you sleep better and controls your weight. Increasing your metabolism is an important component for weight loss and general health. Drink at least 8 cups of water daily, eat small meals frequently throughout the day, and use whatever opportunities you have to incorporate more movement in your day. 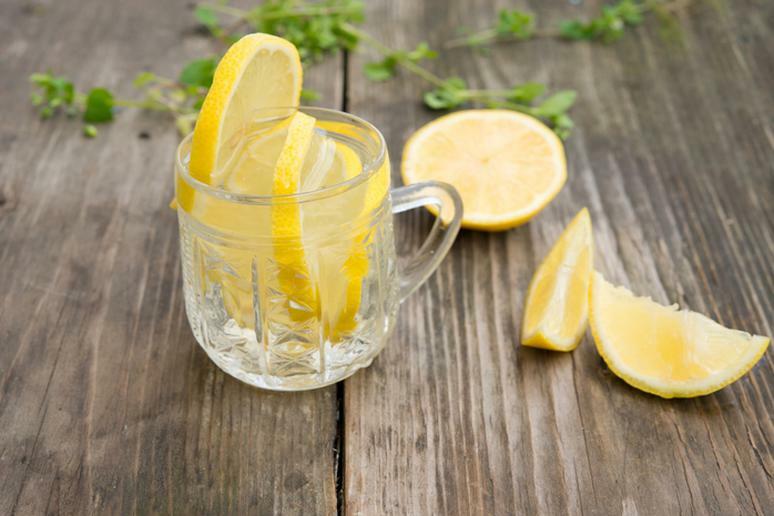 Get in the routine of drinking warm lemon water every morning. Lemon water keeps you hydrated while also boosting your metabolism. It helps your body eliminate waste products while aiding in the body’s digestive system. 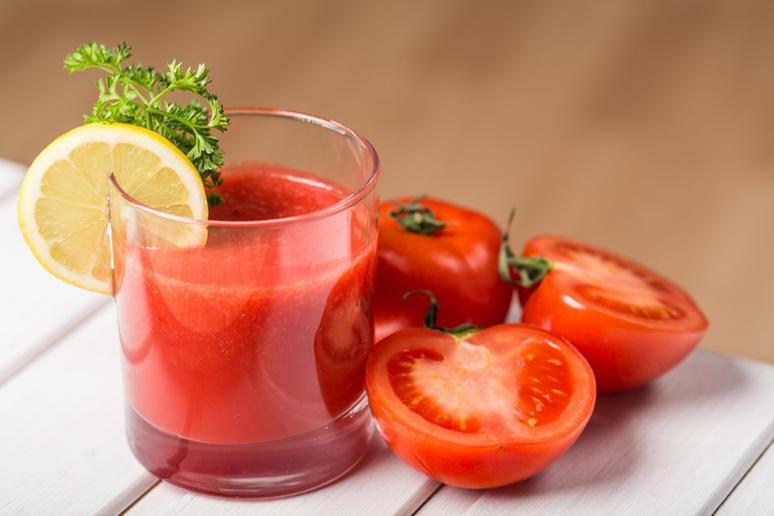 It detoxes your body, rejuvenates your skin, boosts your mood, cleanses your liver and helps relieve heart burn. Never Skip Breakfast! Breakfast is arguably the most important meal of the day. So start your day off with a healthy breakfast, give yourself an energy boost, improve your concentration, increase your weight loss efforts, and boost your metabolism. 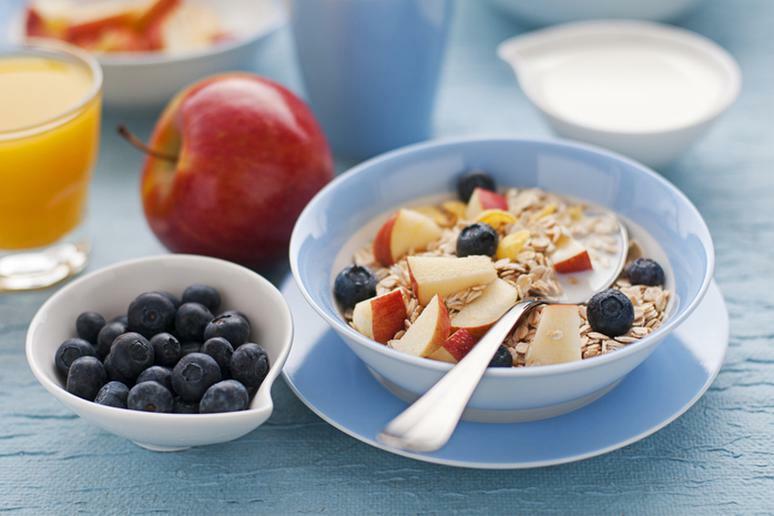 According to Health.com, the best foods to eat for breakfast are oatmeal, Greek yogurt, grapefruit, bananas, eggs, blueberries, strawberries and cereal. “Exercise before breakfast because you haven’t been eating,” Williams says. Cardio is one of the major keys to weight loss. It increases your metabolism which helps you burn more fat. It also aids in the recovery of your muscles. Williams recommends doing interval type work. “One minute fast, one minute walking,” so on and so forth. High intensity interval training, also known as HIIT speeds up your metabolism and keeps it boosted for up to two days after your workout. Green tea has very powerful effects on the body. 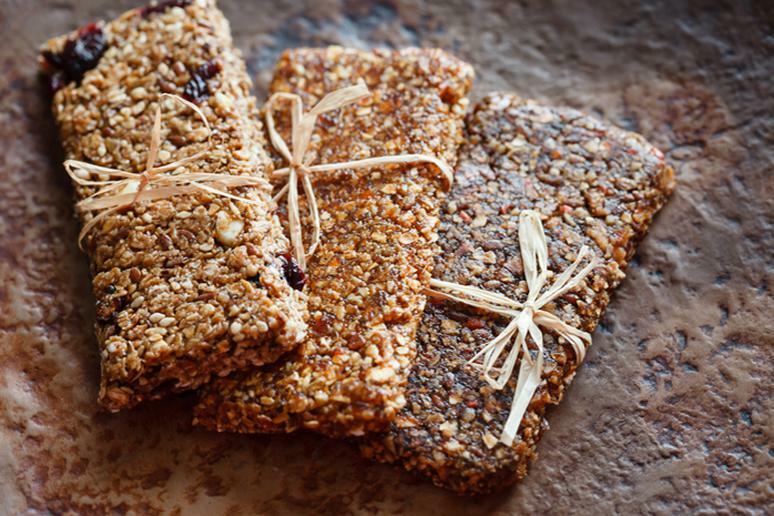 It contains nutrients and antioxidants that help your body function. 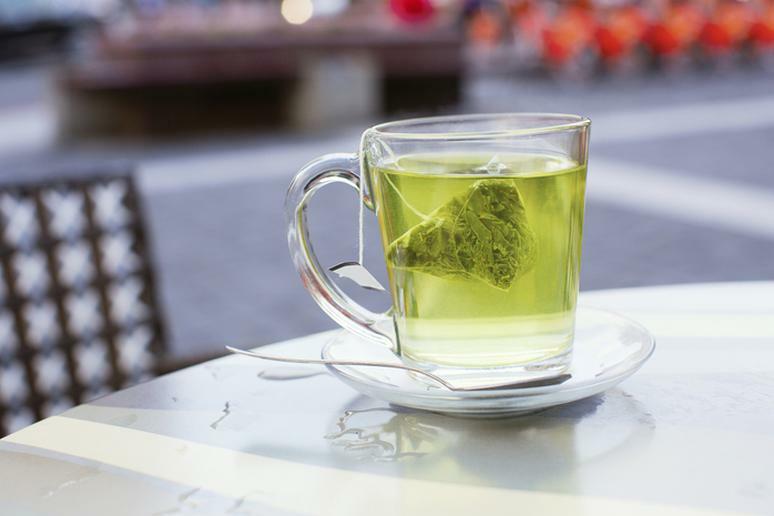 One of the main powers of green tea is that it aids in fat loss. It’s been proven that green tea boosts your metabolic rate which in turn increases the amount of fat you are burning. Protein diets have been shown to help rev up the metabolism. So start your morning with a protein based breakfast. It will increase your muscle mass, ultimately resulting in a jump started metabolism and an increased caloric burn. *If you tend to rush in the morning and don’t have enough time to prepare breakfast, try a protein supplement. Optimum Nutrition just came out with a few new award winning flavors, check them out here. Spicy foods have been shown to increase metabolic rate by raising body temperature. “Tabasco based juice is a great way to start your morning,” Williams says. Drink one cup before you head out, reap the benefits of an increased metabolism and burn more calories during the day. 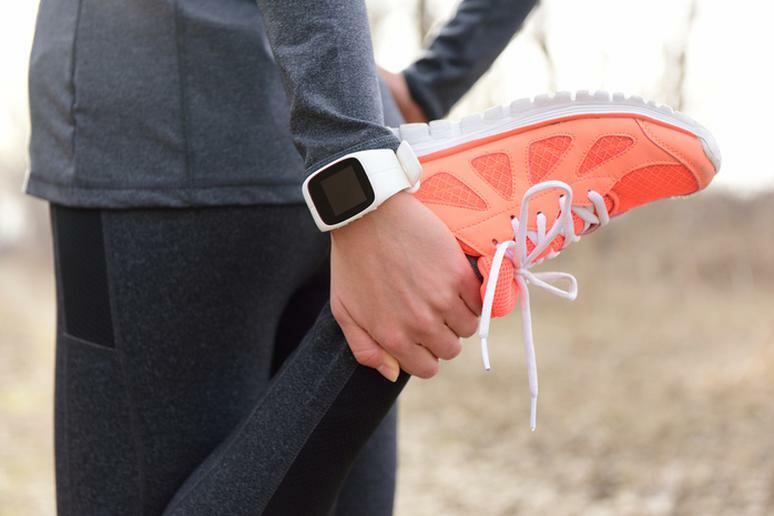 Use a fitness tracker as motivation to get up and get in your morning workout. 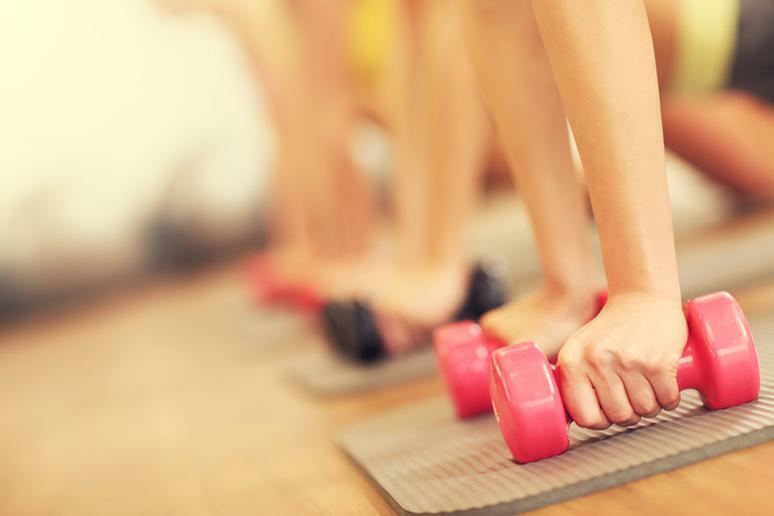 This is one of the best ways to trick yourself into working out. First and foremost, the tracker is on your person and it’s constantly reminding you of your health and wellness. Regardless if you are working out at the gym or sitting at your work desk, fitness trackers help motivate you to stay active. Try the MYZONE Physical Activity Belt, it counts your steps, estimates your calories burned and monitors your heart rate.